This is a wideband low noise amplifier that provides excellent gain and noise figure. 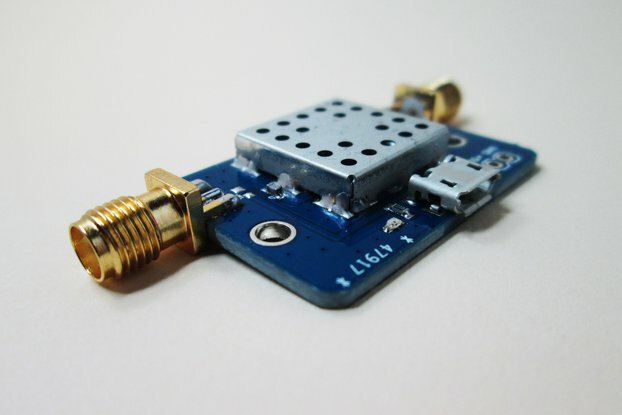 The LNA is very general purpose and can be used in a number of different applications such as Ham Radio, Software radio, TV reception, etc. 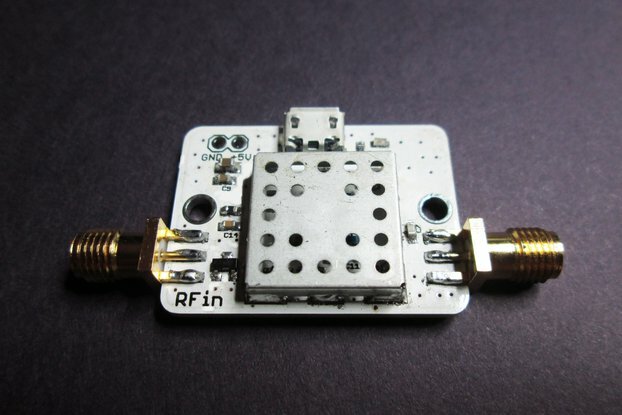 The product is ideally suited for software radio products such as RTL-SDR, HackRF, USRP, etc. where the USB power supply means you can power it off your laptop. 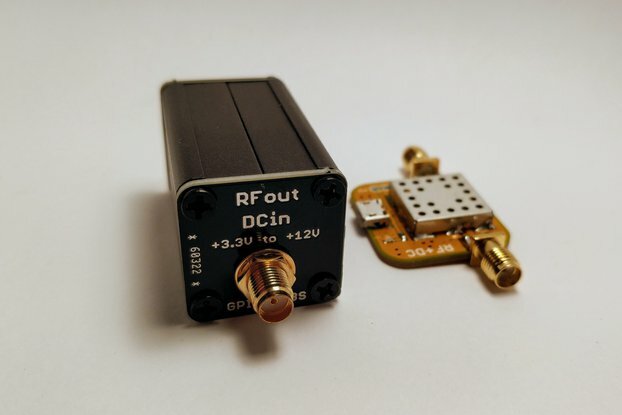 A two pin header pad is also provided so that a DC supply can be used instead to power the LNA. Our design is unique as it provides broadband performance from 10 MHz to 6 GHz at a fraction of the cost of similar LNAs. As well, all our products are made with genuine ICs sourced directly from the manufacturer and reliable distributors. 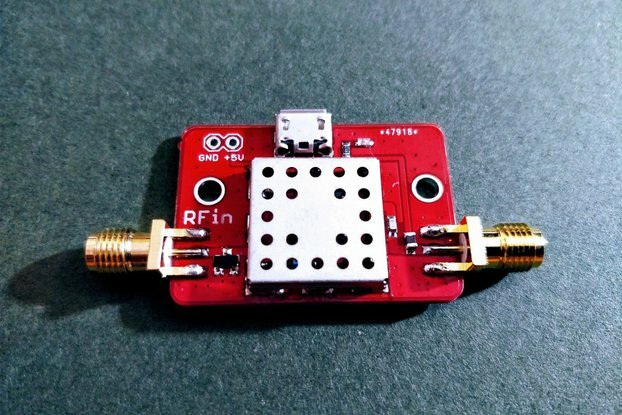 • Suitable for use with software radio receivers such as HackRF, RTL-SDR, USRP, etc. 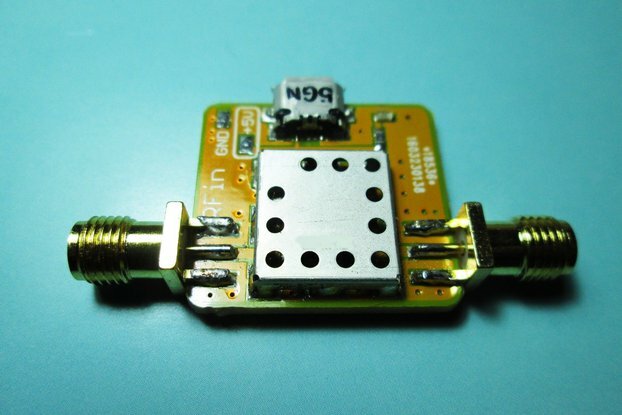 I ordered 4 products from GPIO: two different LNAs, the 315 MHz Bandpass and the FM Notch. All products work excellent. I found that using the filters before the LNA work best with the RTL-SDR dongles. Also, the seller was great to work with. I made a mistake with my shipping address, and GPIO was quickly able to help me figure out who to contact to get the package before it was sent back. I highly recommend GPIO and will definitely use them in the future. 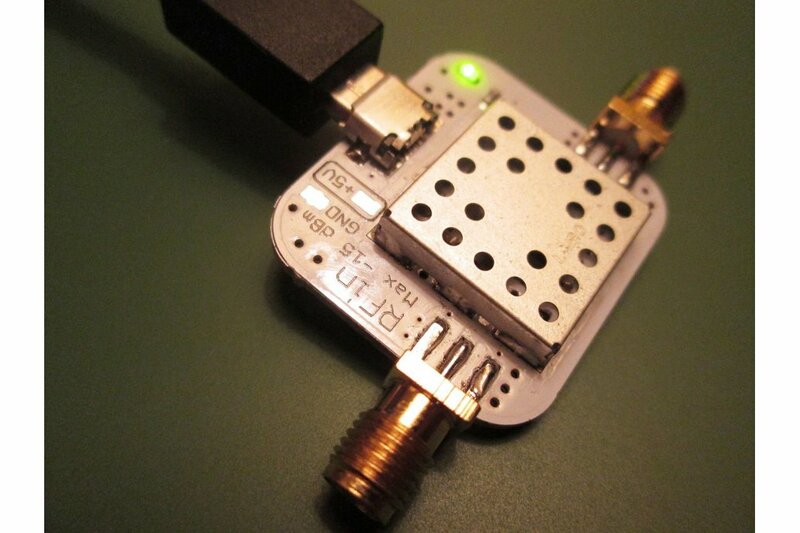 Ultra Low Noise Amplifier 10-6000MHz w/ 40 dB Gain. 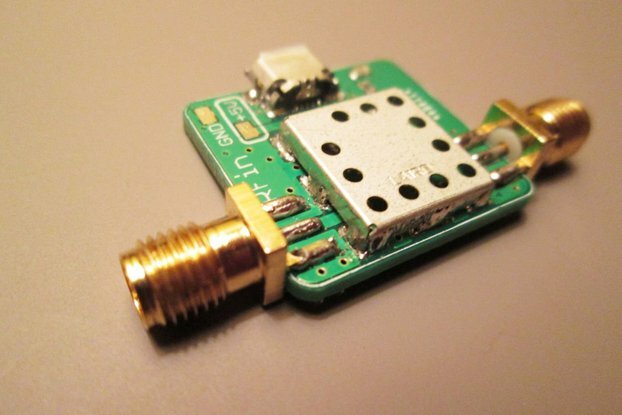 Ultra Low Noise Amplifier 10-6000MHz w/ 40 dB Gain , Tested with HackRF SDR on L-band at 1.5ghz. Could not get it to function without a Highpass filter before the input set for 1ghz. So you may need to buy/make/ add filters for the band your interested in listening too. Seems to work very well with an added filter.... Haven`t tested this amp on HF frequencies yet. The problem I think maybe to do with the broadbandness of the amp 10mhz -6000mhz . Or Hf to VHF only....Cheers Tony. Hi Tony, thanks for the review. Just want to mention that the gain as specified on the product page is between 35 and 45 dB for F < 1.5 GHz. That is a lot of gain. 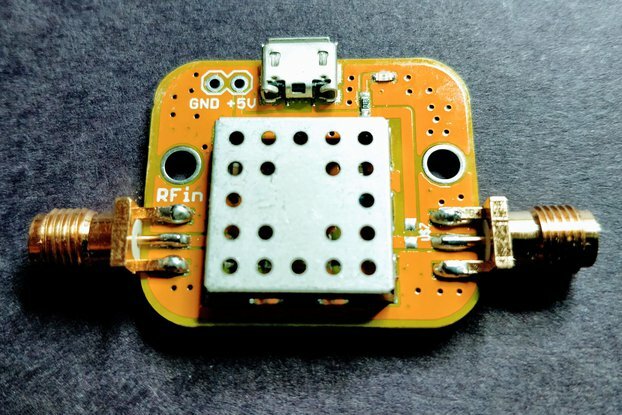 The HackRF receiver is wide open. Coupled with the fact that there are many strong signals (FM for example) in the sub 1-GHz range, you are bound to see receiver saturation when the LNA is used with a broadband antenna. 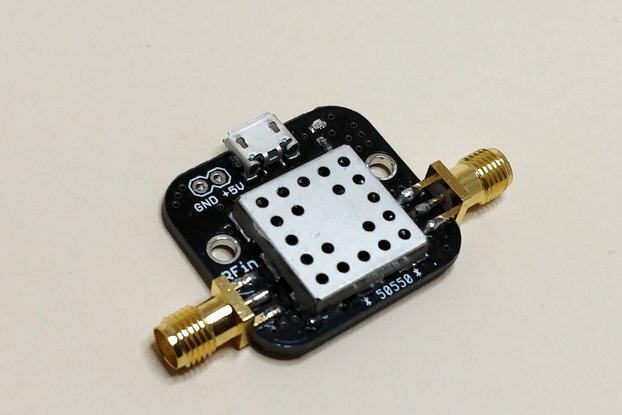 The LNA that you bought is actually intended for processing weak signals and it is recommended that a filter be used to eliminate strong undesirable signals in the frequency range of the receiver. Without this you will see distortion products in your receiver output. 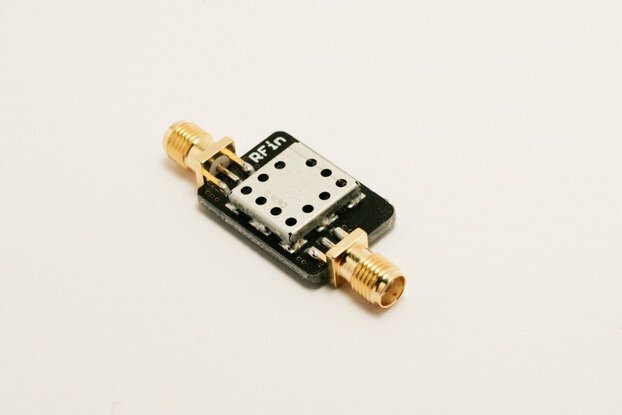 We do have LNAs with lower gain and covering a smaller frequency range. 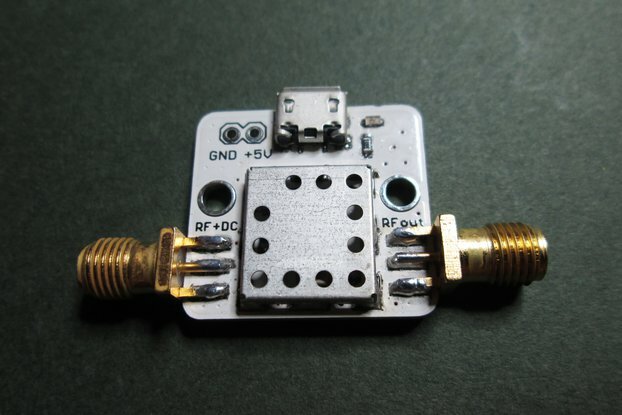 Check out the Red LNA that operates from 10 MHz to 4 GHz for instance.